Having broken through more than a decade ago, on the forefront of the explosion of dance music in North America, Page has built a massive live following. 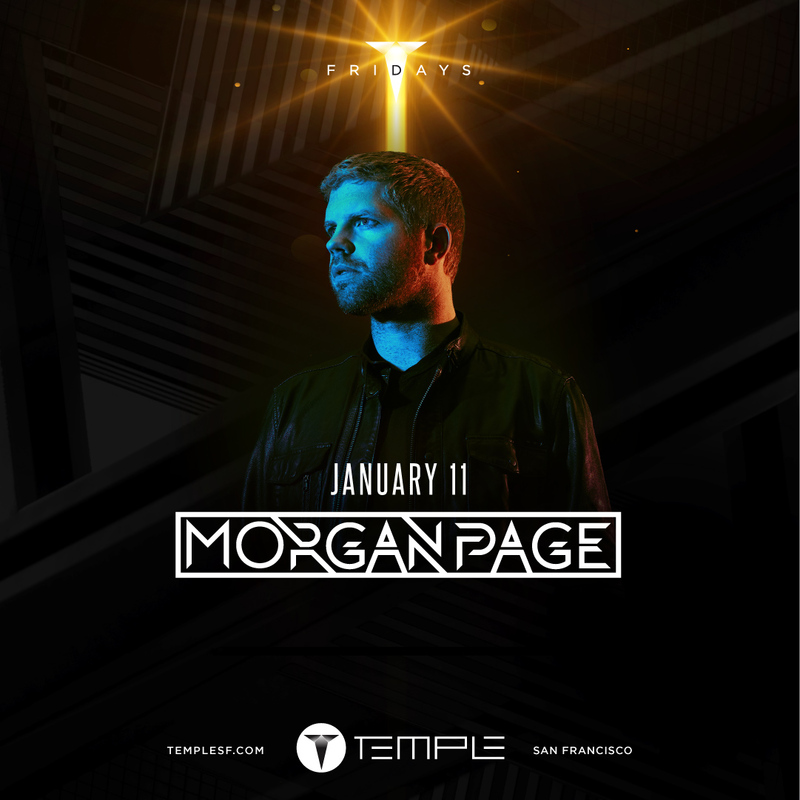 Touring consistently throughout the years, Page has performed at major festivals across the world, including Coachella, EDC, Electric Zoo, Burning Man, and Ultra Music Festival, as well as countless shows in the world's top hard ticket venues and clubs. 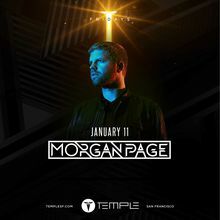 He currently tours nearly year-round and holds a Las Vegas residency at Daylight, having previously held a three-year residency at Wynn Las Vegas. Outside of music, Page's two main passions are the environment and technology, and particularly where the two intersect. The Tesla-driving producer installed solar panels to power his recording studio; he is always on the cutting edge and an early adopter and advocate of new tech. In 2013, Page brought to life the groundbreaking 'Morgan Page Presents 3D Tour,' a forward-thinking, immersive visual experience utilizing 3D technology that was nascent at the time. In 2014, partnering with Oculus, DTS, and Alienware, he also produced the first-ever virtual reality lyric video for standout single 'In The Air.' Followed by an Oculus partnership to produce a Gear VR mobile experience for his single "Open Heart." Most recently, he's produced music for Tesla and SpaceX. Morgan's Quick Tips project is his way to pass on his vast wealth of knowledge and experience to an eager audience of musicians and producers, as well as the broader creator community, helping them crack the creativity code and improve their work flow. MPQT is comprised of a series of 750+ short-form tips and 50+ blog post deep-dives available online and in soon-to-be-released physical card sets. Recently Morgan partnered up with technology leader OWC to distribute the cards and connect with creators as a brand ambassador.